Many people will seek out chiropractic care after having an auto injury. A common auto injury, whiplash, occurs when the head and neck are whipped from back to front, similar to how a whip is cracked. The majority of car accidents are rear-end collisions with whiplash being a common result. Whiplash can also occur from other kinds of trauma, accidents, abuse, and falls. 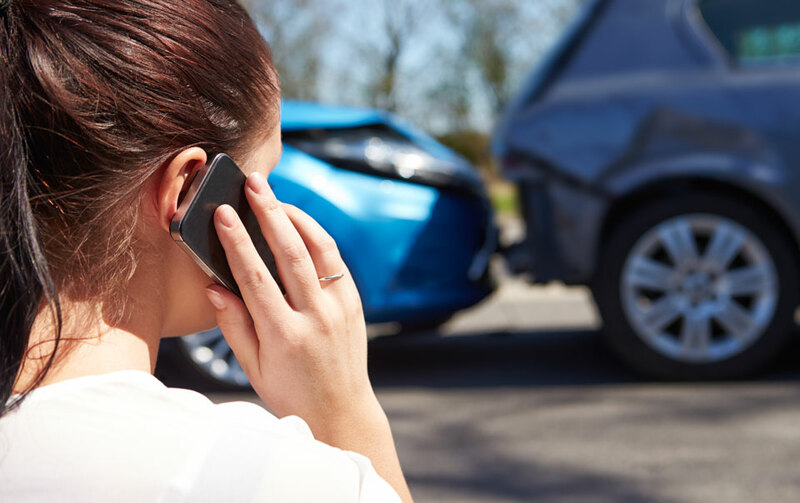 Many people who have been involved in an accident don't even realize they have received a whiplash injury until weeks or months later when the problem becomes persistent and leads to other issues. If your neck has been injured in an accident or other incident, this article will you to understand if you have a whiplash injury and how chiropractic care can help you to treat it. Because the majority of whiplash incidents impact the spine and the surrounding nerves and tissues, chiropractic care is an excellent avenue for treatment. Chiropractic doctors are skilled in assessing the source of the pain associated with a whiplash injury and determining a plan for effective treatment. Chiropractic treatments are gentle and non-invasive. Through small adjustments, people find great relief from the pain associated with whiplash and are set on a road to full recovery. Call our team at Live Well Chiropractic to discover how chiropractic care can help you recover from whiplash.